Rheumatic Fever is very commonly seen among children. Our country India is one of the most affected places with Rheumatic fever globally. There are various Rheumatic Fever treatments and can be diagnosed permanently. Today let’s have an overview on Rheumatic Fever and improvise our knowledge to caution our dear ones! Rheumatic Fever is a type of streptococcal pharyngitis infection or strep throat. It may cause damage to the heart, brain, joints, skin and other major parts. Rheumatic Fever is most commonly seen in places as Asia, Africa, Australia, United States, New Zealand and India. 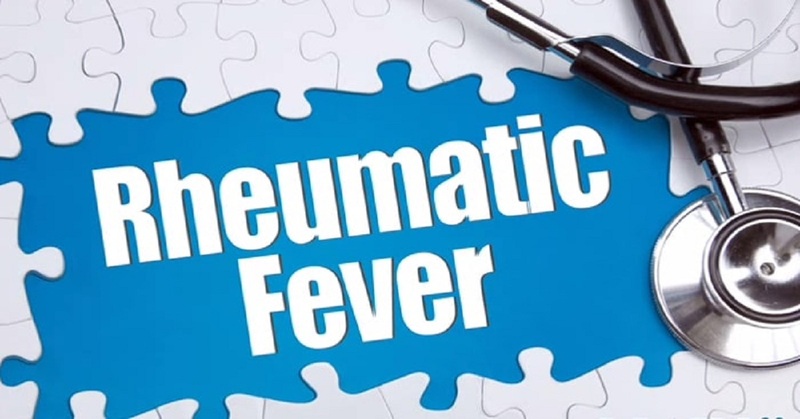 Rheumatic Fever develops typically after 2-3 weeks of suffering from a streptococcal throat infection and can cause both short-term and long-term effects. The utmost complicated Rheumatic Fever effect is Rheumatic Heart Disease (RHD). 75% of the cases are attacked with Arthritis with joint swellings in shoulders, knees, and hips. A bacteria group is typically known as “Streptococcus” is the cause of the Rheumatic Fever. This leads to throat strep or scarlet fever and makes inflammatory disorder. It further causes the body to attack its own tissue and thus wide-spreads inflammation throughout the body with this reaction. This is the basis of all the Rheumatic Fever symptoms. Rheumatic fever causes due to strep throats and in some individuals in further takes the illness even after 2-3 weeks with other symptoms and may cause damage to the heart and brain. Consult Doctor immediately if a child is found with these symptoms and if neglected they may lead to severe health conditions. The diagnosis process will start with generic tests merely to confirm the presence of the rheumatic fever and then further diagnosis will be done as per the given list. The treatment methods will start slowly and vary depending on the fever condition in the patient. The Rheumatic fever treatments get rid of the residual Group A Strep bacteria and control the fever causing symptoms. The only way for the Rheumatic Fever Treatment completely is to follow promptly a full medication course as prescribed by the doctor. 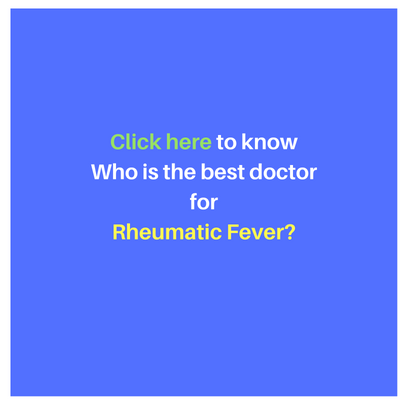 How to find a Rheumatic Fever in a person? If a child has a fever, they might require immediate medical care. Consult Doctor instantly when you observe the below temperatures in the child. Presently no vaccine is developed to prevent this Rheumatic Fever. 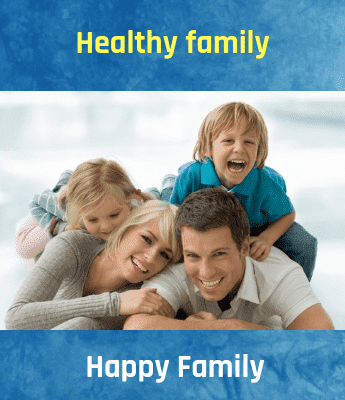 It can be avoided by being hygiene and it is the best method to prevent these sorts of fevers. The Rheumatic Fever complications vary person-to-person and are purely depends on the severity of the fever. The dangerous complication is Rheumatic Heart Disease (RHD) including the below. There would be long-term rheumatic fever effects which disable the child slowly. As some of the illness or side-effects of this will not show instantly but can be found as the child grows after a few years. In case any such symptoms are found in visiting the doctor immediately. To prevent the further effect of rheumatic fever patient is recommended to go through Ultra-sound every one or two years regularly. If the patient has affected by heart with the fever then a regular monitoring with echocardiograms to be done every six months. If a patient is totally affected the by heart due to Rheumatic Fever, then they should undergo lifelong prophylaxis with antibiotics for dental and should regularly have dental checkups every year.